1. Little Bird Patisserie & Cafe is now open on Sundays from 10am til 4pm! 2. Frosted Gardens at the Delta Bessborough begins today! 3. The Local Local Super Sale starts today at 4pm at Cosmo Seniors Centre! 4. Get inspired by winter cycling with a viewing of 'A Winter of Cyclists' tonight at The Broadway Theatre, hosted by Saskatoon Cycles. Get more details here. 5. 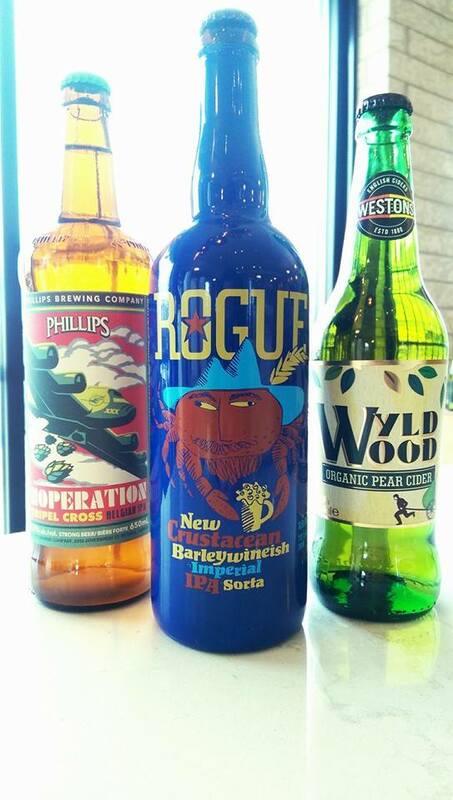 Try something new after work today with a craft beer and cider tasting at Ingredients between 3pm and 6pm. Aside from the dress, your hairstyle will probably be the most important element in achieving the look you desire for your wedding day. Whether you opt for loosely flowing locks, a chic chignon or something in between, a hair accessory has the power to pull your entire look together. Regardless of whether you wear your hair up or down, the most important thing to consider when adding a lovely little something to your 'do is the vibe that you want to exude through your bridal style on your wedding day. Whether you're going for a look that is boho, glam, vintage, or classic, there's a hair piece that will take it to the next level. We've put together a list of trending wedding hair accessories that can work with a variety of dress styles. Keep reading for some of our favourites! A fascinator clearly gives off a vintage vibe. 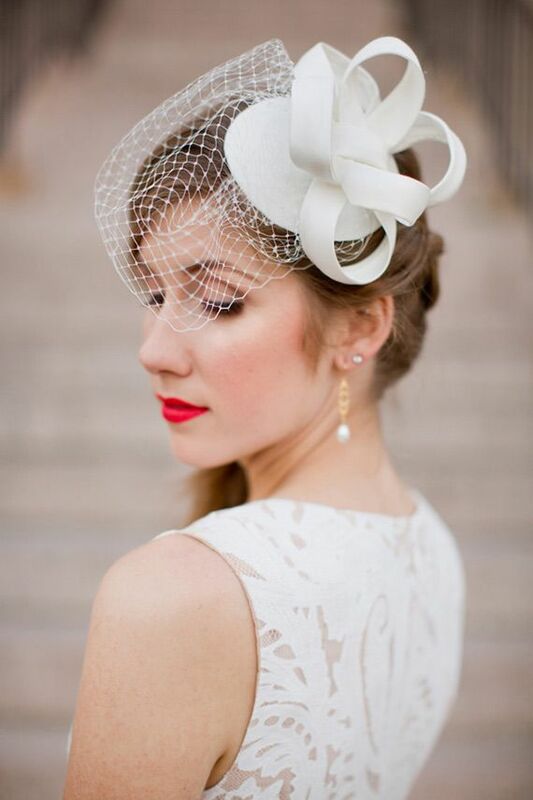 With pearls, red lips, and a tea length hem a fascinator can be beautifully retro, but it is versatile and works well with modern dress styles as well. There are no subtleties with a hair piece like this, so if you're going for a dramatic look, a fascinator will take you there! A flower crown is an especially great way to pull a boho look together, and the versatility of flowers and greenery makes it easy for a bride to customize this look to work with the colours and style of her wedding. A flower crown adds a very feminine, free-spiritedness to your wedding look and pairs beautifully with a lace gown or flowy chiffon fabric. If you want your flower crown to make a statement, large blooms are the way to go, while dainty blossoms can add a subtle, carefree touch. Hair jewels are so versatile, complementing nearly any bridal style. Jewelled hair pins can be positioned near the face for a more dramatic, glamorous look, and can add subtle interest to an updo when positioned at the back or side of the head. Ornate, jewelled headpieces can also add a unique bohemian flair to your bridal look. The classic! 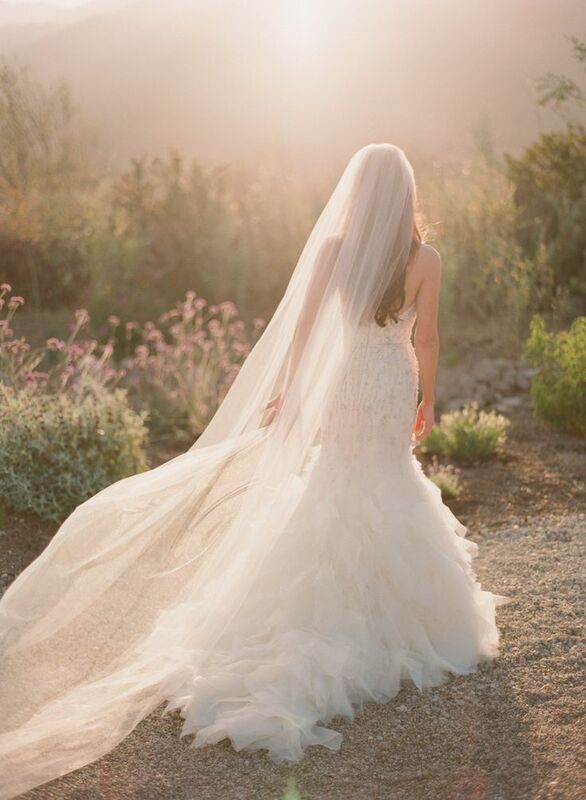 Veils come in so many styles, materials, and lengths that they can work for almost any bridal look. A veil is essential if you are going for a traditional style, and embellished or lace veils add romance and glamour. You can also pair a veil with other hair accessories like flowers and jewels to totally customize your look. You don't have to accessorize! 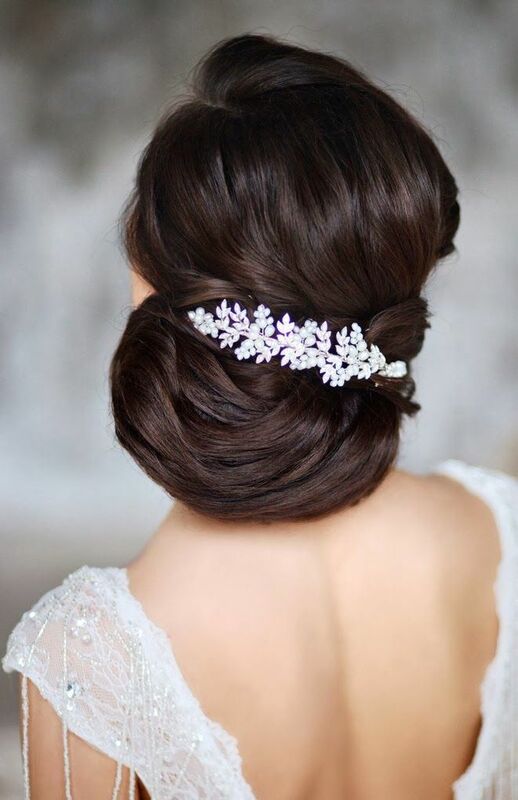 A bridal look that is free of hair accessories can be simply stunning. The natural look works perfectly for brides who are getting married on the beach, or who have a very simple gown. It's so important for a bride to feel like herself on her wedding day, and so if you are someone who doesn't particularly love dressing up, don't feel the pressure to adorn yourself! Head wraps are something we are seeing more and more brides choosing, and in our opinion serve as a modernized version of the fascinator. A head wrap can kick up the drama of a boho look, and would also pair well with a vintage style dress. Similar to a fascinator, a head wrap makes a bold statement and would be stunning with a very simple gown. We just love the versatility of hair pieces and the beautiful way they can enhance a bride's beauty. But they aren't just for brides! Accessories like flower crowns and jewels can also add a really nice touch to bridesmaids' style, and we could totally see the mother of the bride in a fascinator! For more wedding hair accessories inspiration, check out our Wedding Accessories board on Pinterest! If you’re a bride-to-be, chances are you’ve spent some time on popular wedding blogs browsing through endless photos of beautifully styled weddings. This might seem like nothing more than a guilty pleasure that you can now justify because you are engaged, but it can actually be a huge help in the wedding planning process. Browsing online can be a great technique for discovering the way you want your wedding to look and the photography style in which you would like it captured. Consider it research! Of course Pinterest is a great tool for building a collection of all the ideas you love most, and it can serve as a launch pad for putting inspiration into action. Once you have an idea of the style of wedding you’d like to have, you’ll be better equipped to choose a photographer who fits with your vision. You’ll want to make this decision fairly early on, as photographers can book up a year or more in advance and you’ll want to get going on that engagement session that is often included in wedding photography packages! We recently interviewed local wedding photographer Allison Rawlings of Esprit Photography, and loved her piece of advice about choosing a photographer for your big day. She stressed the importance of not only loving the photographer’s style, but also liking them as a person! You are, after all, going to be spending a large portion of your wedding day with them. Check out this week’s Featured Article for more from Allison on the subject of wedding photography. Most photographers like to set up a meet and greet prior to booking, which is a great opportunity for you to get a feel for what he or she is like before you commit. Open communication with your potential photographer is paramount, and its important for you to ask questions and to bring up items of importance with regards to photos. If there are particular shots you want (or don’t want) to have taken, you should be sure to express your desires so that you can get a sense of what the photographer is comfortable with. Do you like creative, fun shots? Dramatic, sensual poses? Artistic landscape shots? Are there certain moments that you'll want captured? Photo galleries on the photographer’s website usually give a nice representation of the type of shots he or she naturally goes for during a shoot, but its a good idea to discuss your desires verbally to ensure you are on the same page. Of all these things, our opinion is that the most important thing is to be yourself, no matter what style of photography you choose or what shots you arrange to have taken. Fun poses and props can be a lot of fun and have great results, and intimate moments can translate beautifully in photos. Regardless of what you and your photographer decide on, each and every photo will turn out amazing when the real you is shining through the camera. Featured in today's post is local Saskatoon business Esprit Photography. Committed to giving couples the opportunity to walk away from their wedding day with more than just stunning photos, Esprit Photography strives to ensure that their wedding day is as stress-free and enjoyable as possible. Connect with Esprit Photography on Facebook to view the latest photo shoots by this awesome husband and wife team! 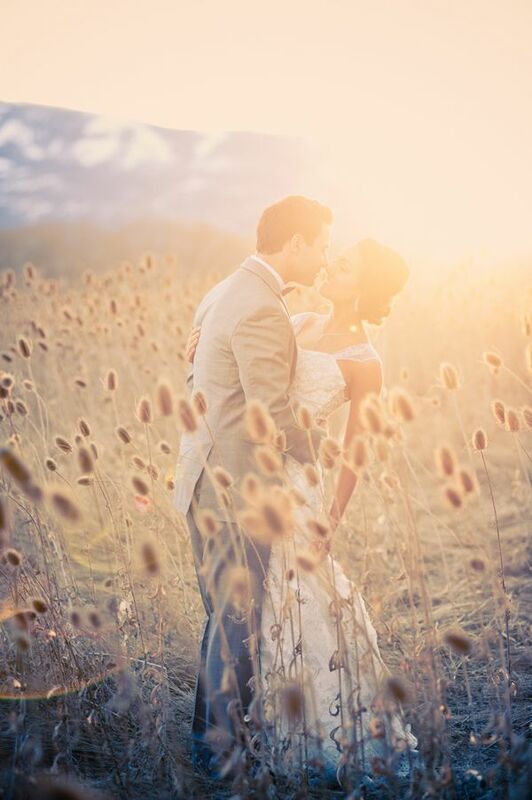 For more wedding photography inspiration, pay a visit to our Wedding Photography board on Pinterest! January is wedding month on My Saskatoon, so in accordance we thought we would put together some of our favourite wedding DIY ideas. We have been absorbed by all of the inspiration floating around on Pinterest, and we've found ourselves pinning like crazy these days. 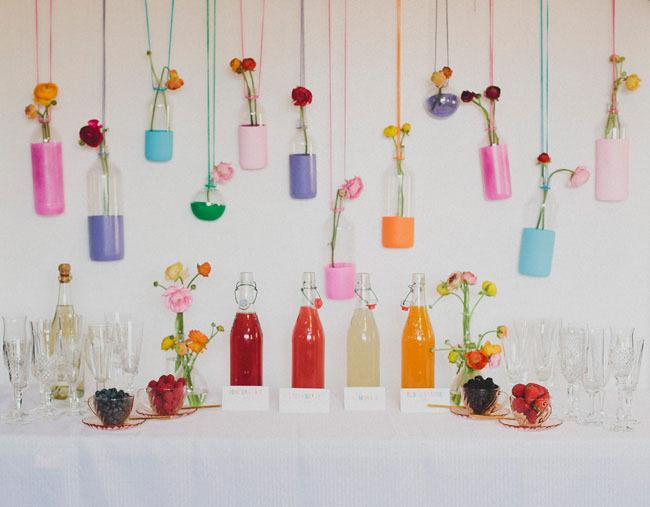 If you like what you see here, check out our Wedding DIY board for more of our faves! There are so many beautiful wedding invitation designs to draw inspiration from. 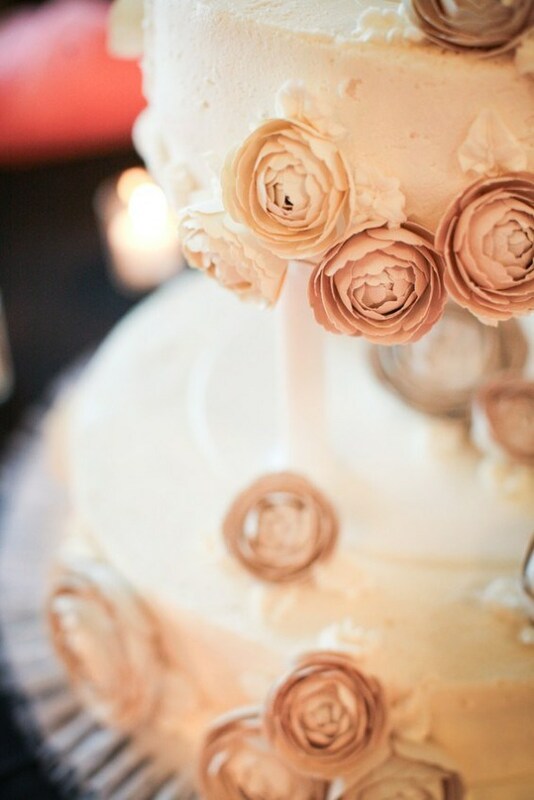 We love the look of this Tuscany-inspired design found on Ruffled Blog. 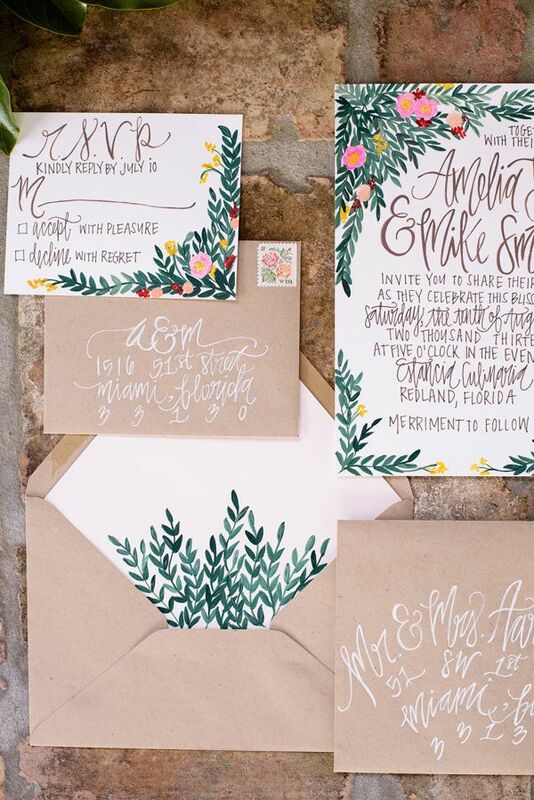 If you find yourself in need of some expert help with invitations, connect with Michelle at Michelle's Flowers to chat about her wedding invitation design services. With a totally different vibe, we love how this wedding program showcases the personalities of the bride and groom. 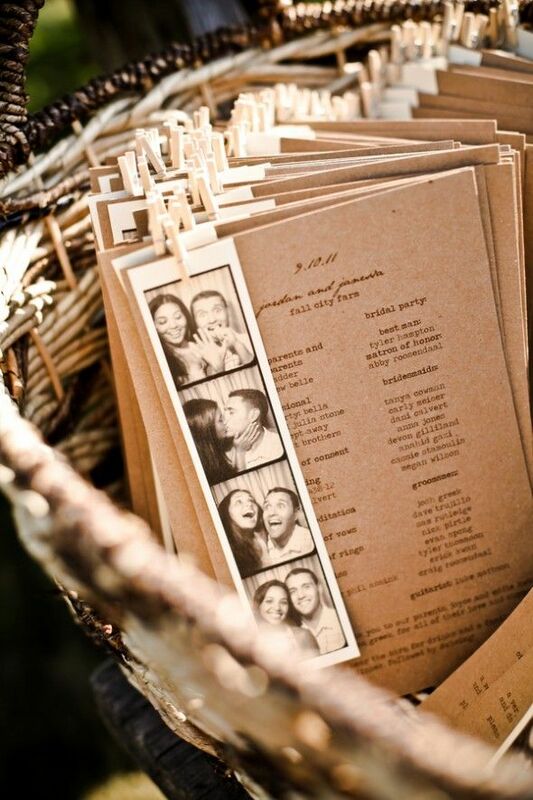 And of course the rustic brown card stock and clothespins are so on trend right now! Looking for wedding shower ideas? We love the thought of having a girls' brunch complete with an adorable mimosa bar like this one from Green Wedding Shoes. It's all in the details! Localize it by including Saskatoon-grown berries and thrifted goblets and vases. Every shower has some sort of game or icebreaker element, and we love the idea of including an activity that results in something the bride and groom can enjoy together. Whether its a recipe book, advice cards or date night ideas compiled by shower guests, a takeaway for the couple is always a nice touch. 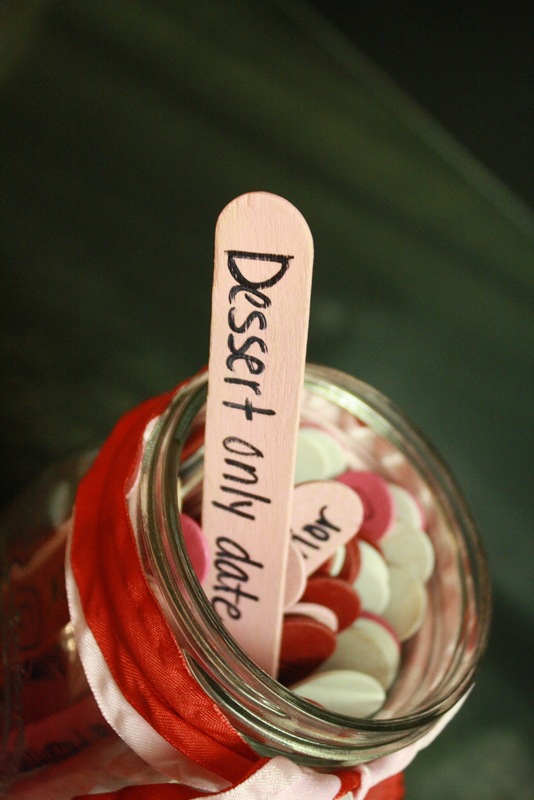 We love this DIY Date Night Jar found on Life in the Green House. DIY paper flowers can actually be really beautiful, and fairly easy to do. 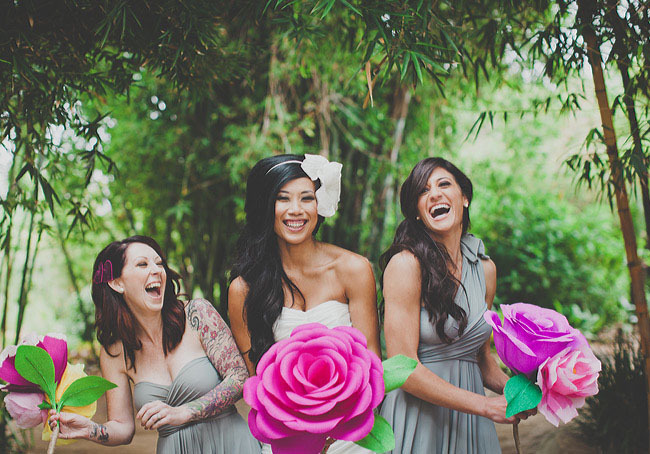 This giant paper rose DIY from Green Wedding Shoes would provide a perfect opportunity for bridesmaids to bond over crafting. And what a fun photo op! If you're into the idea of paper flowers but don't want to use them in place of bouquets, they can be used in garlands, table centres, or on the wedding cake. If you're including fresh ranunculus in your bouquets, we love the idea of mirroring that with these lovely DIY paper ranunculus in your wedding decor. Probably the most frequently DIY'ed of all wedding details are the favours. They provide such a great opportunity to do something unique and personal! 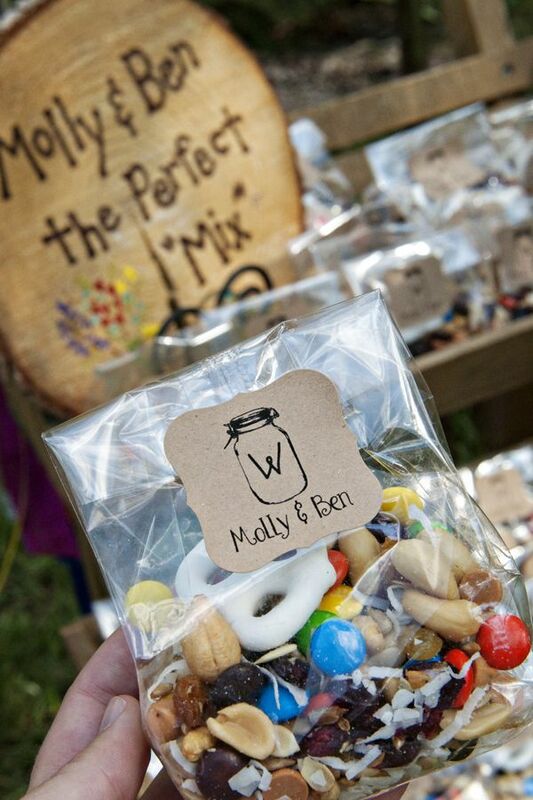 We came across this fun trail mix idea that we think would be perfect for an outdoorsy couple and a rustic wedding. 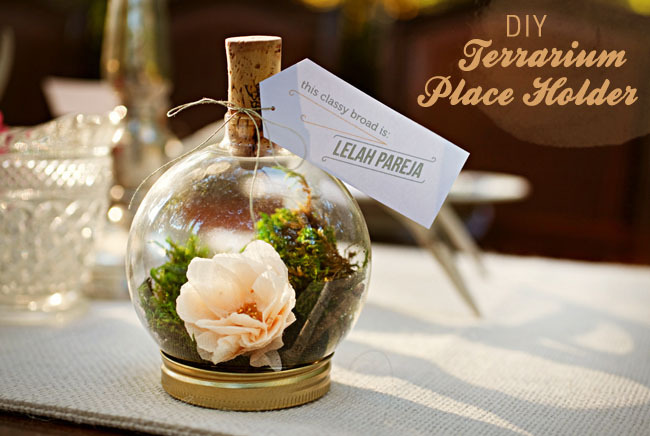 Perhaps a bit more time consuming, but oh so lovely are these terrariums that could serve as both place markers and favours. Take advantage of any remaining sales on Christmas ornaments and this DIY idea from Green Wedding Shoes could be very wedding-budget-friendly. We hope you are enjoying wedding inspiration as much as we are! For more wedding related blog posts and articles, and information about local businesses who specialize in weddings, pay a visit to our Weddings page on My Saskatoon. There will be one more week of local Saskatoon wedding goodness coming your way! 1. Paramount Day Spa recently shared this informative blog post about anti-aging treatments. Find out which ones work best and what you should be aware of when it comes to caring for your body's largest organ. 2. Are you a fitness goal setter? Its not too late to get in on Sunday's fitness seminar at Believe Fit titled 'Contest Prep: The Good, The Bad & Everything In Between'. Get the details here. 3. WinterShines kicks off this weekend in the Market Square at River Landing! Check out all the fun events happening here. 4. Celebrate Family Literacy Month with READ Saskatoon at the Frances Morrison Library tomorrow. There will be interactive literacy activities for the whole family, as well as door prizes and special guests! More info can be found here. 5. Feeling crafty this weekend? Stop by one of Saskatoon's many thrift shops and pick up a jug (and maybe even a cool shade!) 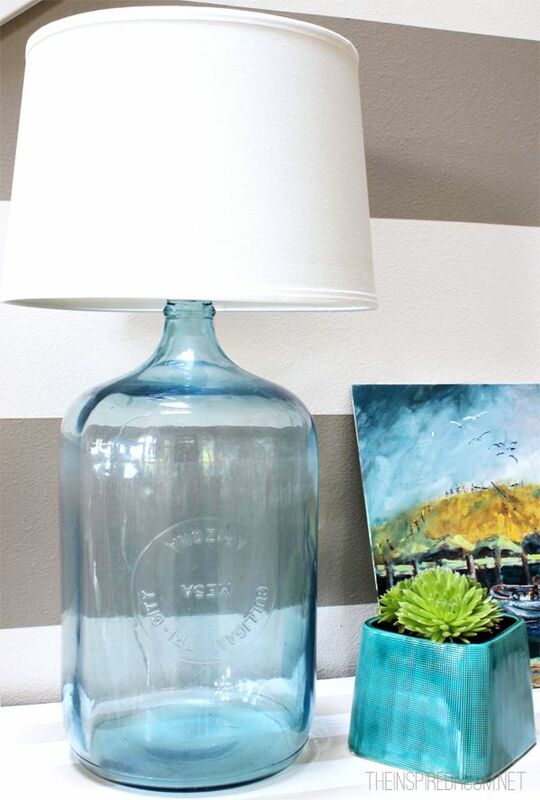 for a lovely DIY lamp like this. 1. Are you a condo owner? Al Hattie Insurance recently shared a few things you should really know about your insurance. 2. Lunch at Little Bird this week looks incredible. Soup made in house with potato, dill, gruyere and white wine? Yes please! 3. Looking for a fun and fabulous way to give back to our community? Early-early bird tickets to The Princess Shop's 8th Annual Glass Slipper Benefit are on sale for one more week! 4. Another fun outing opportunity in Saskatoon- WORDPLAY, and evening of trivia and creativity at 7:30 pm on Thursday at The Woods Ale House! Bring a team of friends! 5. 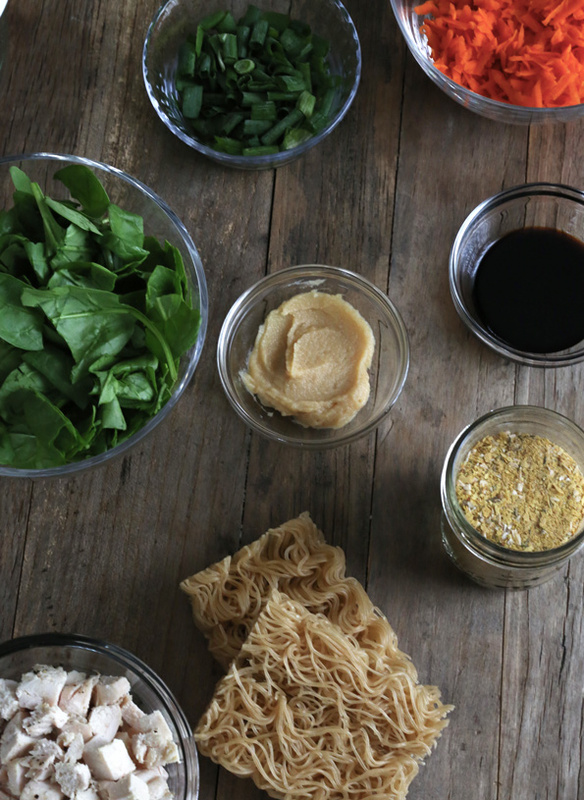 Kick up your instant noodle cup with healthy ingredients in this ultra-convenient grab n' go soup recipe. 1. This Saturday kicks off PotashCorp WinterShines! From ice fights to sleigh rides, you won't want to miss this fun family event! 2. Optimize your life with the 'Enhance Your Positivity' seminar at Paramount Day Spa on February 3rd. Tickets are selling fast, so contact the spa today to start the new year with a clear vision for your future! 3. There's a Craft Beer & Cheese Festival happening at Prairie Sun Brewery on February 27th! It will go from 7pm to 12am, and tickets are $32 plus tax. It's going to be an awesome gathering featuring a number of great local producers! 4. The Coldest Night of the Year fundraiser is back in support of The Lighthouse and The Bridge. You can make a difference in the lives of people in Saskatoon by walking and raising funds for these amazing organizations. 5. Looking to de-clutter your space? 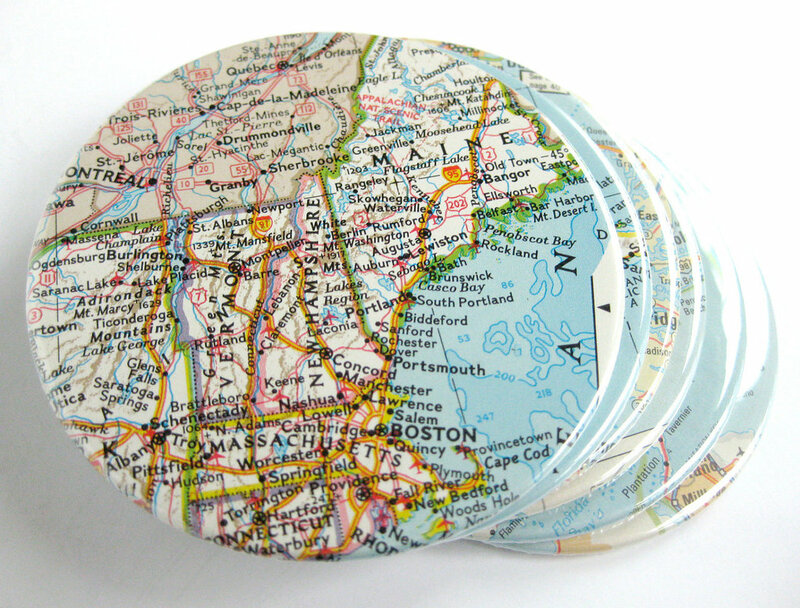 Perhaps one of these cool up cycling projects will turn your unwanted items into something beautiful and useful. Ahhhh, engagement- such a wonderful time of expectancy and joy. But amidst the euphoria of becoming a fiancé, the parties and the showers, and the constant buzz surrounding your new relationship status, the reality of actually planning a wedding will eventually set in (if it hasn't already!). While many brides truly enjoy the planning process, the difficult decisions, family politics, and intricate coordination required in organizing the day can be emotionally and physically taxing. Fortunately, you can keep stress at bay by adhering to two basic principles. We all know that exercise and nutrition are the two most important contributors to overall wellbeing, and now is not the time to let these things slide (no matter how busy you get). Aside from the obvious physical benefits, smart decisions regarding healthy eating and physical activity can have a big impact in managing the stressors that inevitably come with planning a wedding. So we've put together a few tips for Saskatoon brides who are committed to maintaining a healthy body and mind in anticipation of the big day. Exercise in almost any form can bring major stress relief. If it isn’t already part of your routine, the most important thing is finding an activity that fits well with your lifestyle and extra-busy wedding planning schedule. In this winter climate, if you aren’t open to cross-country skiing or cold weather running, you’ll likely want to consider a membership at a local fitness facility. 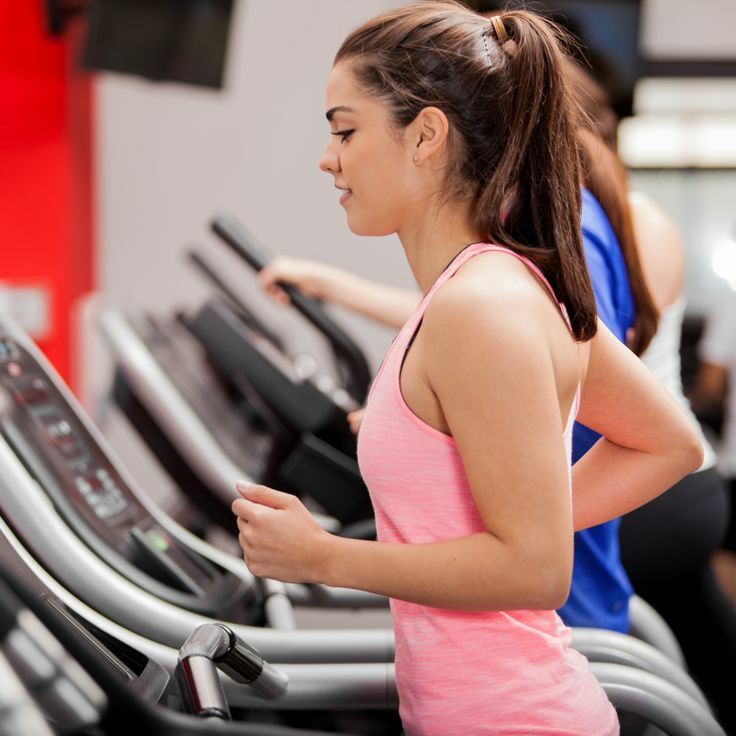 Snap Fitness, accessible 24 hours a day every day of the week, offers great amenities available on your schedule. Amidst all the things you have to coordinate when planning a wedding, you don’t want to have to struggle to find time for the gym before it closes. Locally owned and operated in Saskatoon, Snap Fitness also offers programs that give each member the opportunity to meet with a personal trainer to discuss goals and develop a plan. If you anticipate that committing to a long term exercise program could be challenging for you, the encouragement and support of a personal trainer may be just what you need. Check out our recent interview with Hailey Baron, co-owner of Snap Fitness, as she shares more about personal training at Snap Fitness as well as her own tried and tested fitness tips for brides. Working out at home can also be a great way to fit in exercise on a tight schedule. Whether you're just getting started or stepping up your workout game, local Saskatoon business Fitness Solutions has everything you need for any style of exercise. Fitness Solutions brings in products from specialty fitness companies, and has everything from fitness accessories to complete workout systems and equipment. If you're looking for kettle bells, a TRX system, or you just want a yoga mat to do floor exercises on, stop by and chat with the knowledgeable staff and they will set you up with everything you need to achieve your goals. If you aren't sure where to start, the folks at Fitness Solutions will ask you questions and guide you in determining the products that will help you get the results you desire. 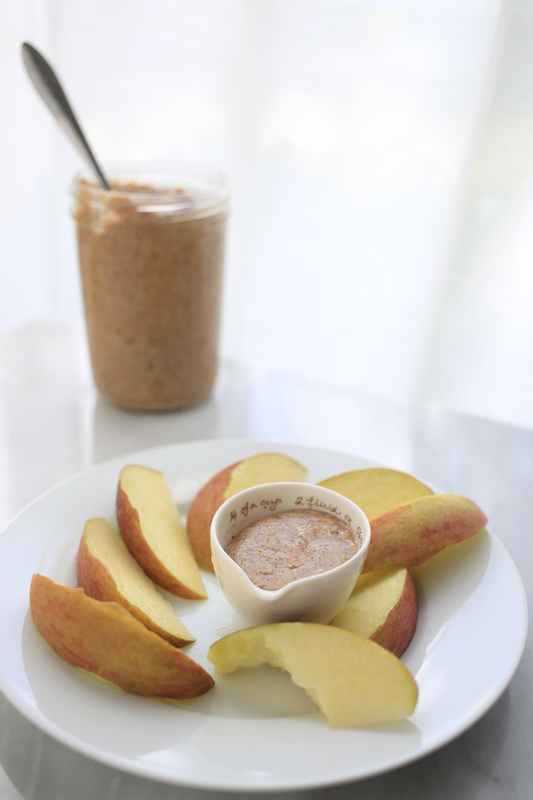 If you'd like some at-home workout inspiration (as well as recipes and more! 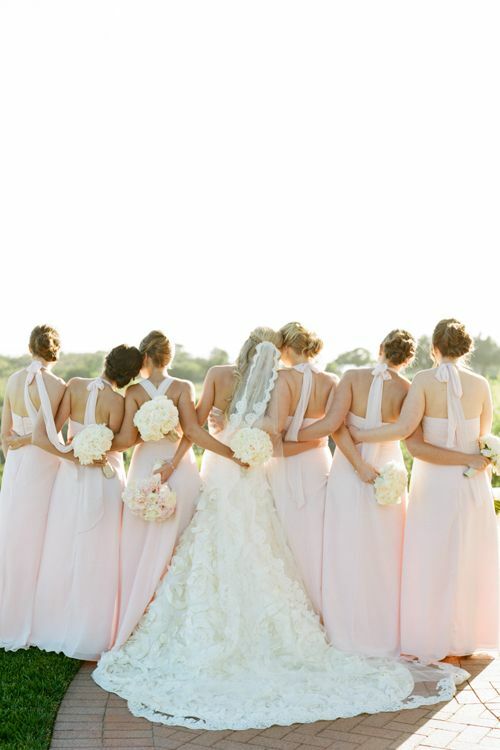 ), check out our Healthy Bride board on Pinterest. As important as exercise is in stress management and overall wellness, perhaps even more important is healthy eating. Meals made with fresh, whole foods are essential in getting the nutrition both your body and brain need to combat stress. There are a vast number of opinions out there with regards to the healthiest foods or best ways of eating, so we recommend that you research sources you trust to determine what is best for you. If you have set a fitness goal in anticipation of your wedding, you may want to consider a nutritional supplement that will ensure you are getting the fuel your body needs to make the most of your workouts. Great for brides who are on the go, the range of nutritional products available at Believe Fit includes high quality, delicious, functional foods. Stop by Believe Fit in The Mall at Lawson Heights to chat with the experts about the best ways for you to supplement your workouts with nutrition. Believe Fit, locally owned and operated in Saskatoon, is also the exclusive distributor of Lorna Jane, a beautiful active life apparel brand out of Australia. 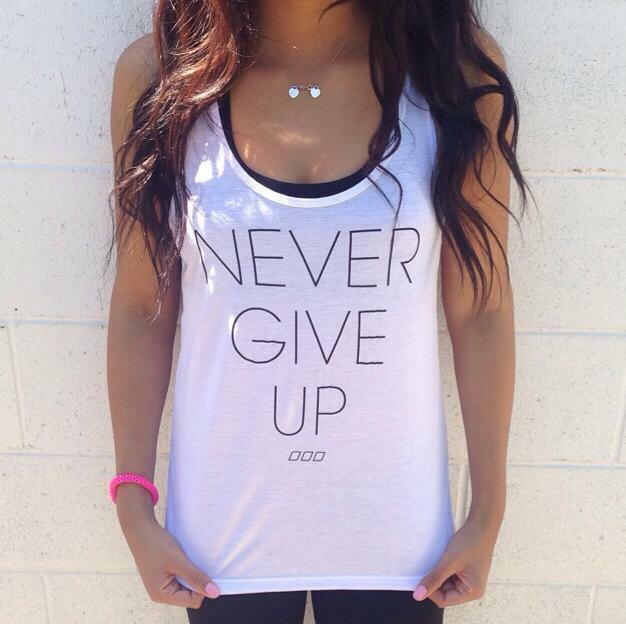 Treat yourself to a fun new printed workout tank next time you reach a fitness goal! Every bride wants to look and feel her best on her big day. From reducing stress to boosting energy levels, a healthy diet and active lifestyle are key elements of bridal wellbeing. We hope that with these things in mind, you'll take the steps to ensure that you are feeling radiant, relaxed, and ready for one of the most wonderful days of your life. Featured in today's post are local businesses Snap Fitness, Fitness Solutions, and Believe Fit. These businesses are owned and operated by some of Saskatoon's most knowledgeable and encouraging health and fitness experts. Whether you have a specific fitness goal in mind or are simply looking for products that will help you to maintain a healthy lifestyle, these folks have got the experience and expertise to provide you with the advice you need. Connect with these great local Saskatoon businesses on social media to stay in the know about upcoming promotions, new products, and local events.